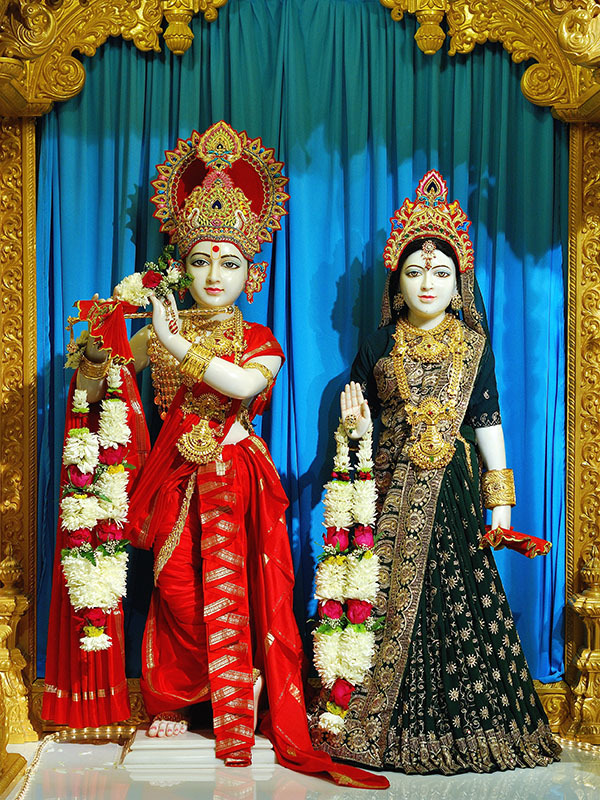 A Mandir is a sacred Hindu place of worship. It represents the earthly home of Bhagwan, where one can visit to quiet the mind and experience spirituality. 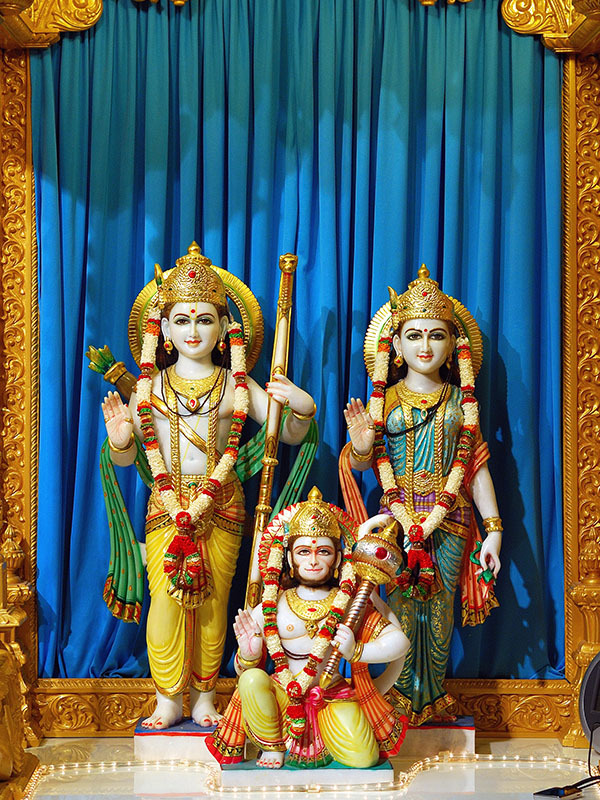 Visitors and devotees come to mandir to offer prayers before the murtis, or sacred images, as well as to attend cultural classes and religious services known as sabhas. 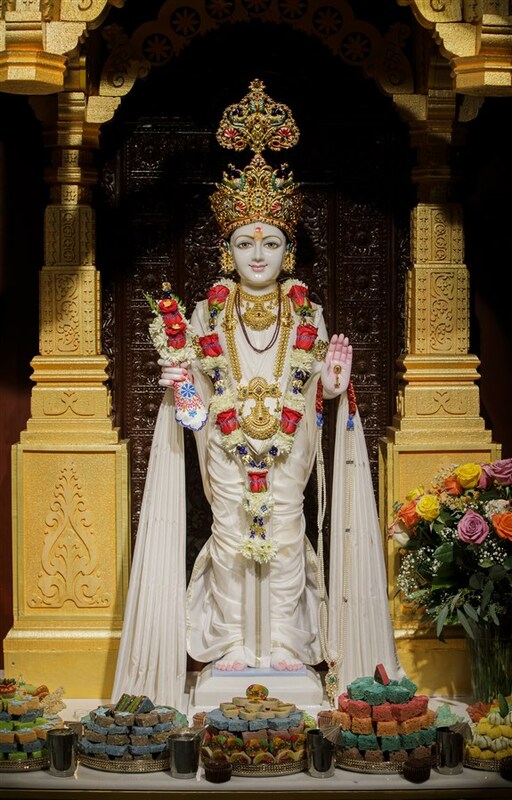 BAPS Swaminarayan mandirs serve to both foster and further personal and collective worship. 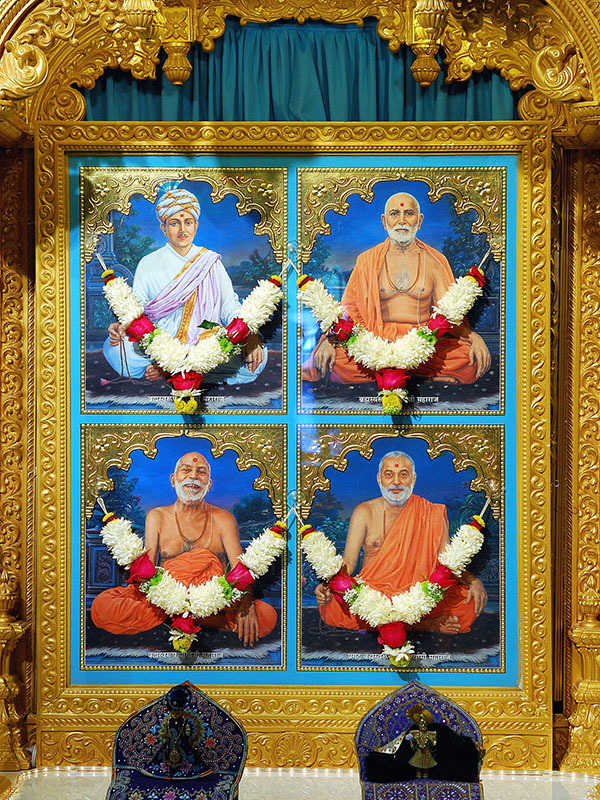 Pramukh Swami Maharaj, the spiritual leader and guru to BAPS, supports the establishment of mandirs as a means to cultivate peace within communities and connect individuals to Bhagwan. 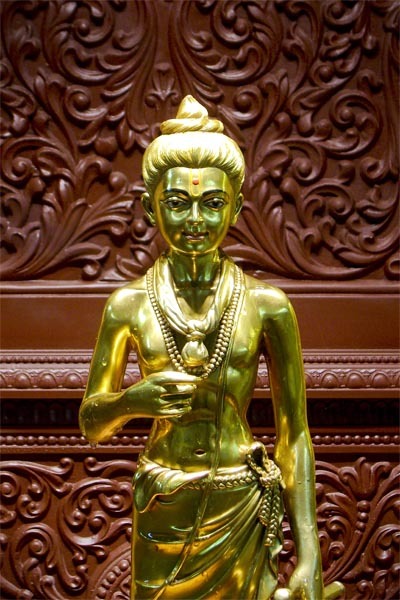 Mandirs represent a Vedic tradition of building, maintaining, and preserving physical spaces to uphold the philosophy of Hinduism. 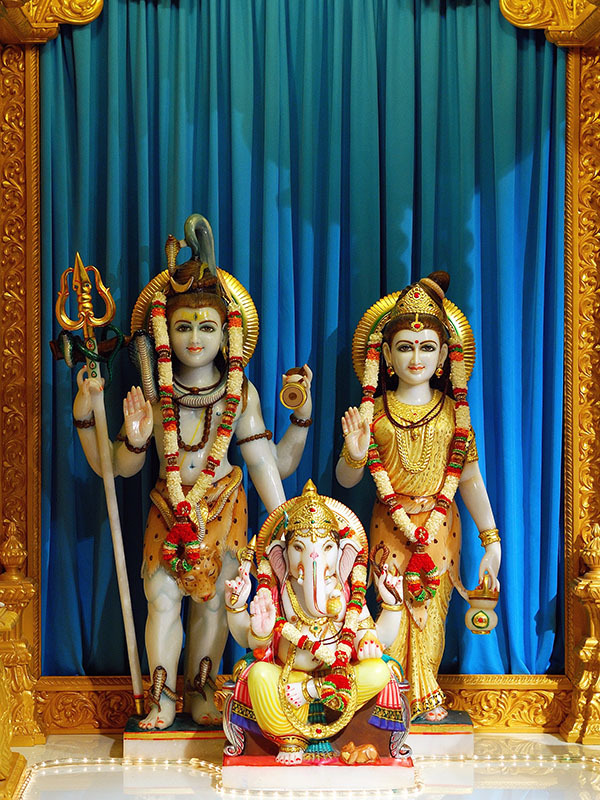 The rituals and traditions celebrated at mandirs connect individuals to their families, communities, and to Bhagwan. Mandirs ensure that the legacy of Hinduism's oldest teachings is shared with future generations for many years to come. The size of mandirs vary from small, simple shrines to elaborate stone edifices. BAPS mandirs are traditionally categorized as either 'shikharbadhha mandirs' or ‘hari mandirs’. Shikharbadhha mandirs are built largely of stone and signature architectural pinnacles whereas hari mandirs are built using modern materials such as steel, concrete, cement. Another major distinction is that in shikharbadhha mandirs, the aarti is performed five times daily, while in hari mandirs, the aarti is performed twice daily. 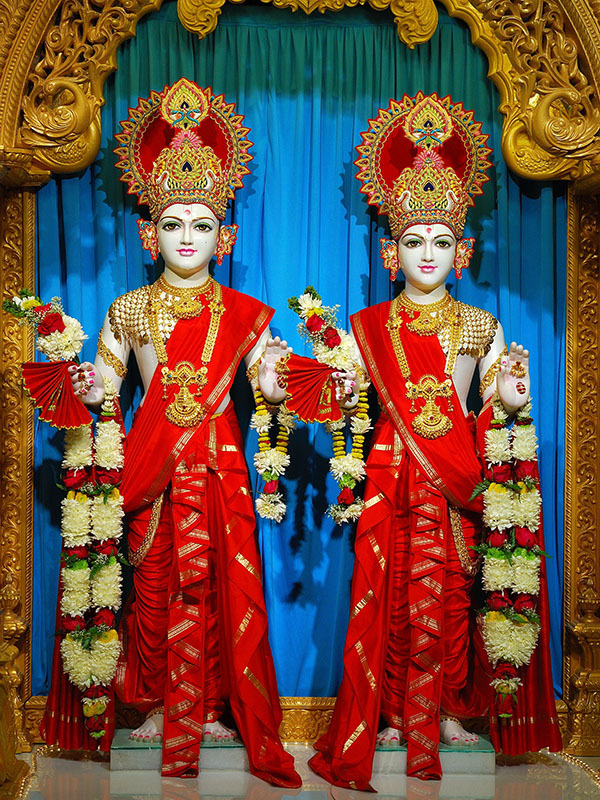 In addition to spiritual practice, BAPS mandirs teach the arts, language, music, and philosophy that are the roots of Hindu heritage. BAPS mandirs also host various charitable efforts for local communities throughout the year such as walkathons, health fairs, blood drives, and more.